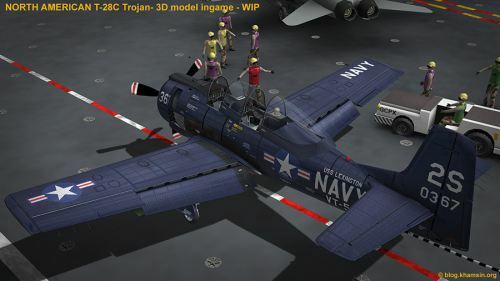 Khamsin Studio has posted new pictures from the North American T-28C Trojan for X-Plane on the Khamsin Blog. The Formosa Group has released part 11 of El Formosa Taiwan Scenery Project for FS2004. Download at AVSIM. 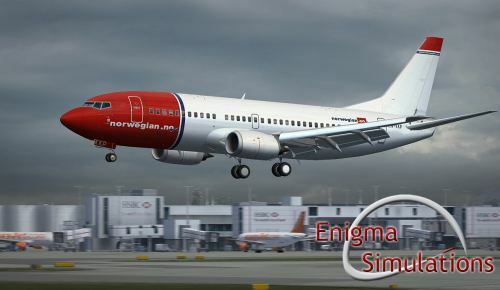 Enigma Simulations has posted another livery preview screenshot from the 737-300 in the Enigma Simulations Forums. 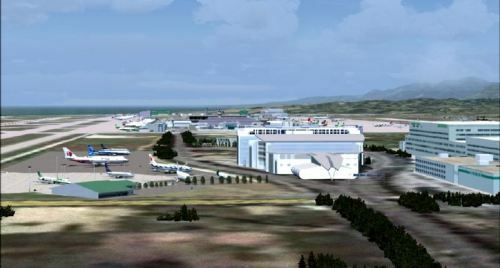 Another preview picture from Aerosoft Corfu X for FSX depicting the 3D town has been posted in the Aerosoft Forums. 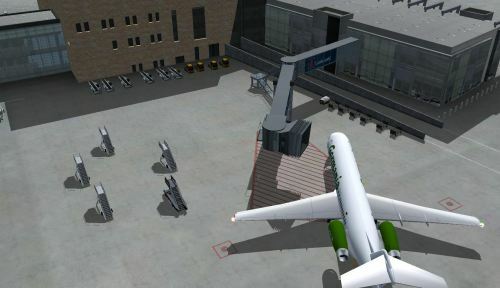 New preview screenshots from the Aerosoft Keflavik Airport (BIKF) scenery have been posted in the Aerosoft Forums. 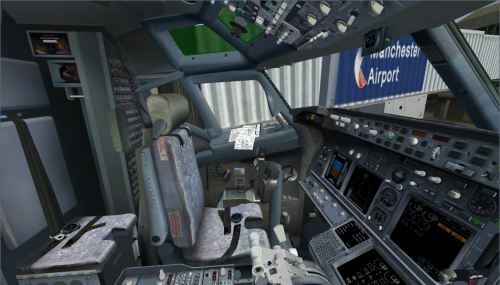 More Virtual Cockpit Previews from the iFly 737NG for FSX have been posted in the iFly Support Forums. 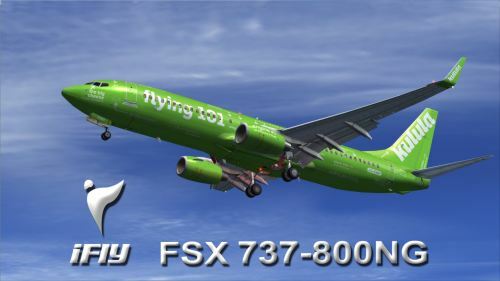 Gary Summons has released demo versions of UK2000 Liverpool Xtreme (EGGP) for FSX and FS2004 on AVSIM. RC Simulations has posted a demonstration video of UK PhotoScenery for X-Plane on YouTube. Sky Blue Radio has announced their 4th anniversary Birthday Bash and Giveaway. More information at Sky Blue Radio. 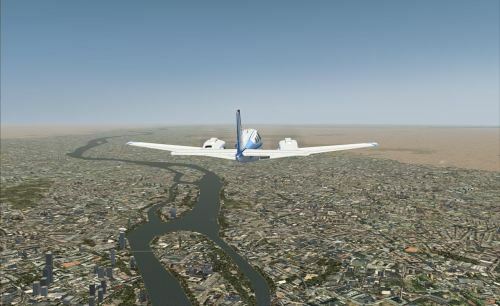 News and screenshots of Ground Environment X Africa and The Middle East for FSX have been posted in the GEX Forums. Michael Sgier has updated his Pilatus PC-12 for X-Plane to version 3.1. More information and purchase at X-Plane.org. 3 different cockpits. Classic instruments and 2 glass cockpits. Family of 5: Executive, Cargo and Clinic versions ( Long, short and current winglets ). 3D interior with animated Co-, Pilot, instruments and doors. Pop-Up instruments and control stick. Different outside and inside views like for ex. with a copilot or only with a pilot. The plane has been fully trimmed and adjusted with the original POH. Nyerges Design has released Real Traffic, a addon for feelThere Tower! 2011. Details at SimMarket. Video on YouTube. 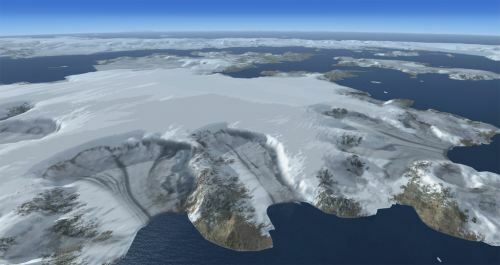 Aerosoft has posted the first landscape previews from the upcoming Antarctica X for FSX in the Aerosoft Forums. 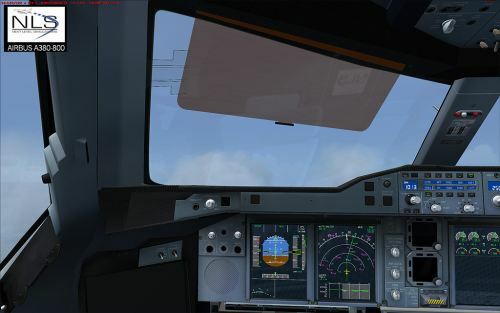 Another preview screenshot of the iFly Boeing 737NG for FSX has been posted in the iFly Forums. Navigraph NAVData AIRAC Cycle 1105 is now available for purchase at Navigraph or SimMarket. 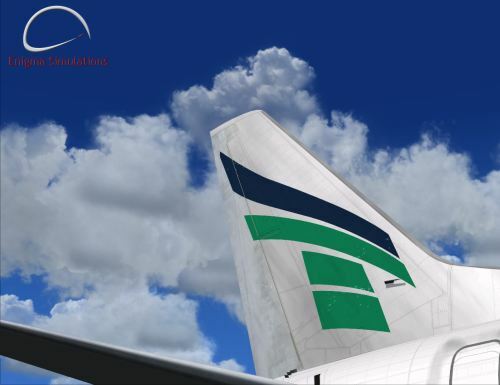 Enigma Simulations has posted more livery previews from the Boeing 737-300 for FSX and FS2004 in the ES Forums. 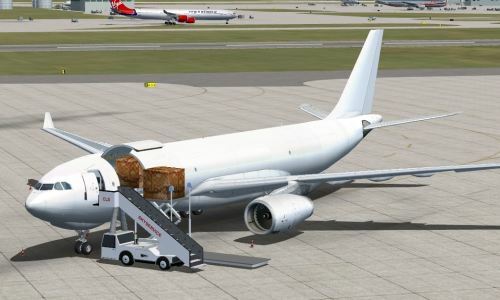 Commercial Level Simulations (CLS) has posted preview pictures from the upcoming Airbus A330F expansion pack for FSX and FS2004 in the Commercial Level Simulations Forums. 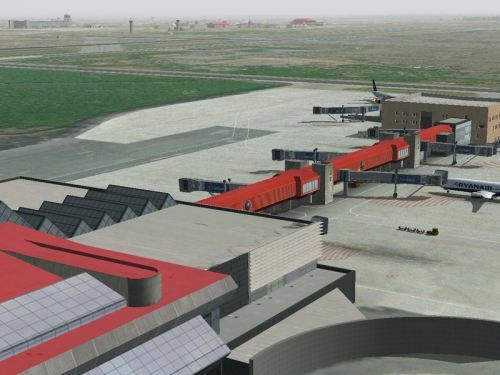 LHSimulations has posted a teaser video of Debrecen Airport (LHDC) for FS2004.View at YouTube. 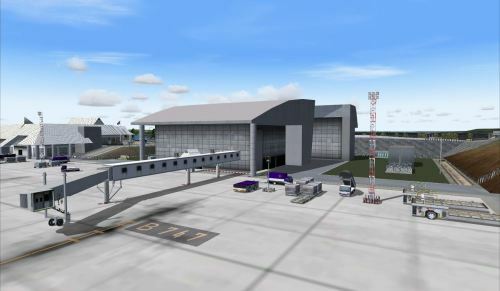 Onet Valley has released Krabi Airport (VTSG) for FS2004. Now available for purchase at SimMarket. "Krabi Airport (IATA: KBV, ICAO: VTSG) is situated in south of Thailand , Krabi Province, which lines along the coast of the Andaman sea in Southern Thailand which is a top tourist destination as a result of its plentiful natural attractions." Concrete apron with a length of 323 meters and width of 135 meters. 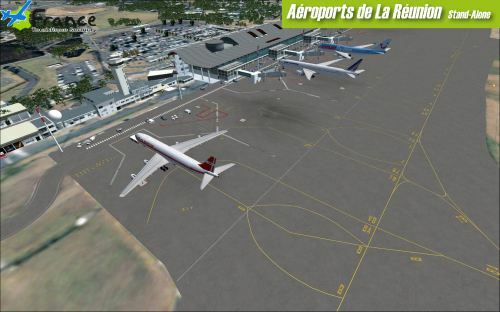 France Touristique Scenery has released Airports of La Réunion for FSX. More information and purchase at SimMarket. bases ULM and helistops quoted above. Mesh IGN interpolated with 5 metres of precision. and natural environment of the island of “La Réunion”. Night textures and light effects. AI traffic compatible with the paying and free products such as WOAI. Maps of the SIA: VAC - IAC - ARRDEP - ENROUTE. Orbx has released patch version SP4.002 to FTX Australia SP4 for FSX. Download at the Orbx Support Website. The unofficial features list of the upcoming Aerosoft Diamond H36 Dimona for FSX has been posted in the Aerosoft Forums. 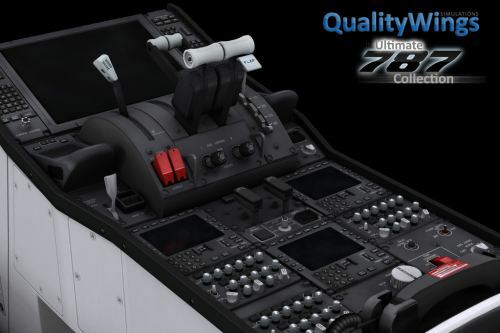 Carenado has released Service Pack 20110504 for the Bechcraft B58 Baron. More information in the Carenado Forums. - HSI now synchronizes with the GPS. - Holes in the ceiling lights are covered. - Back navigation light added. - Autopilot selector altitude could be turned clicking and drawing and also using the mouse wheel. 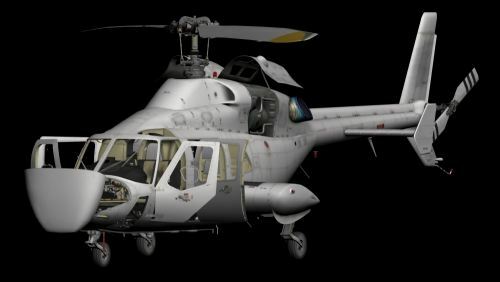 More information and images of Bohemia Interactive Take On Helicopters are available here and here. 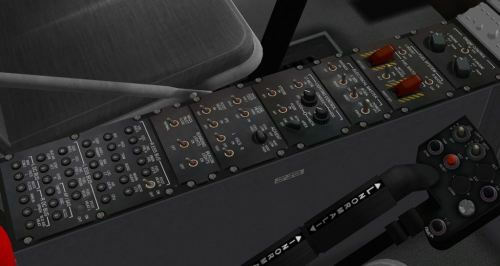 Ben Supnik has posted the article 'Hardware Buying Advice (or Lack Thereof)' on the X-Plane Developer Blog. 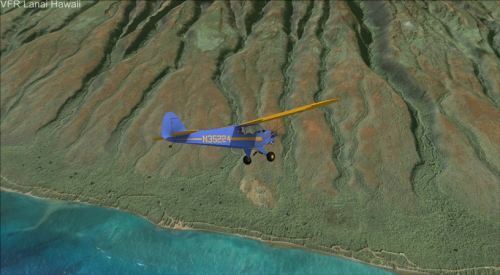 Newport Scenery has released the VFR Lanai Hawaii photo scenery for FSX. More information at SimMarket. OrientalSim has released Nairobi Jomo Kenyatta Intl. Airport (HKJK) for FSX. More information at SimMarket. Dreamfoil Creations has posted a video of the Robinson R22 for X-Plane titled "Maneuvers with Sound" on YouTube. 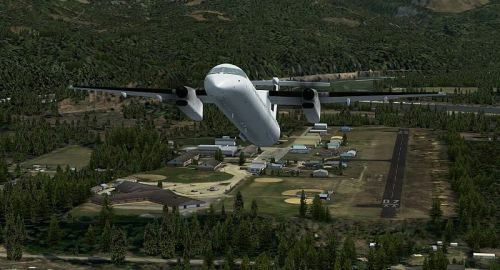 LatinVFR has released update version 1.1 to Las Américas International (MDSD) for FSX and FS2004. LatinVFR Forums. 3- Fixed problems with a marina to the east. 1- Added apron animations (3). 3- Fixed problems with ground texture tiles. Drzewiecki Design has released 100 Trees Models for flight simulator developers. Read the announcement here. 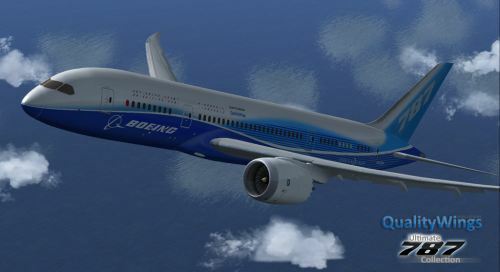 QualityWings has posted new exterior pictures from the Boeing 787 for FSX in the QualityWings Forums. More preview screenshots from the Aerosoft Keflavik Airport (BIKF) scenery have been posted in the Aerosoft Forums. 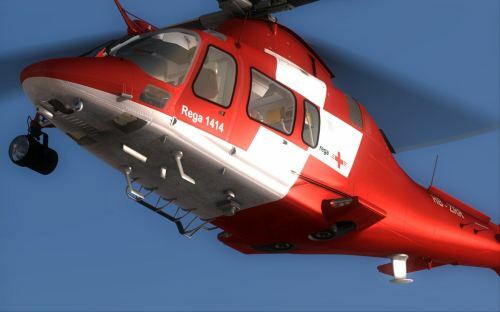 New Cera Simaircraft preview renders from the Bell 222 for FSX project have been posted in the Hovercontrol Forums. Cockpit Screenshots from the MD-902 Explorer for X-Plane can be viewed at the Hovercontrol Forums or at X-Plane.org. Sonic Solutions has released the Sky Crane Sound Pack, designed for the Nemeth Designs Erickson S-64E Air Crane & Sikorsky CH54A Tarhe. More information and purchase at SimMarket. View video on YouTube. 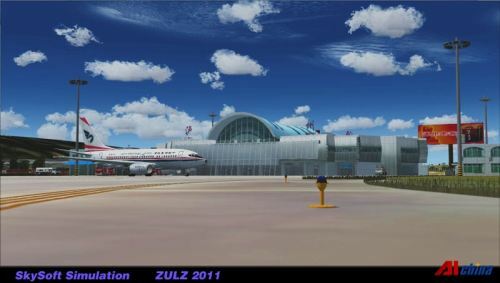 Skysoft Simulations Luzhou Lantian Airport (ZULZ) 2011 for FS2004 is now available to download at AVSIMrus. Simulation Data has posted new preview comparison screenshots of TRUElandscape France for FSX in the Forums. QualityWings has posted the first pictures of the virtual cockpit from the Boeing 787 project in the QualityWings Forums. 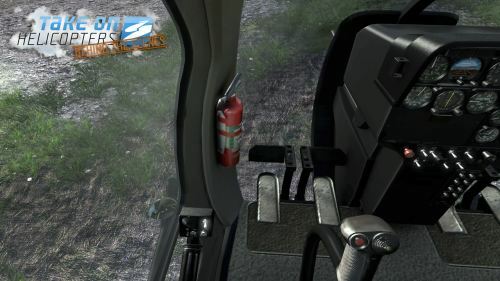 Nemeth Designs has posted a teaser screenshot from the upcoming Agusta A109 for FSX in the Nemeth Designs Forums. 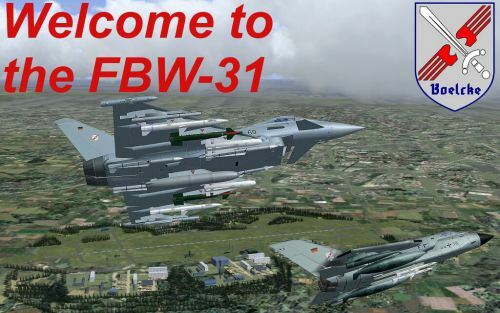 Ludovic Benoithas released his freeware Chateau Thierry Airport (LFFH) scenery for FSX. Download at Flightsim.com. 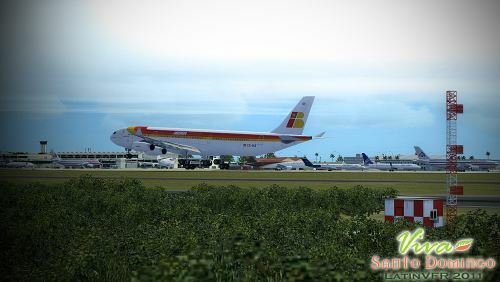 TropicalSim has released a hotfix for Pico Island Airport (LPPI) in the Azores. Download from the TropicalSim Forums.